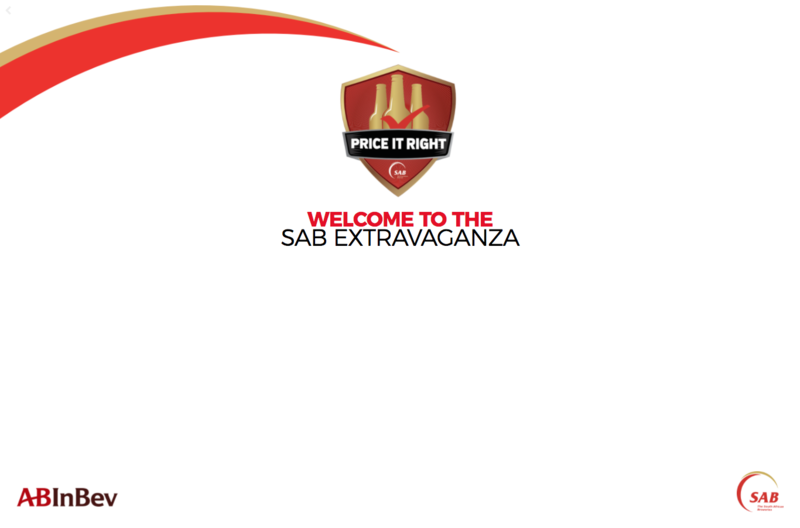 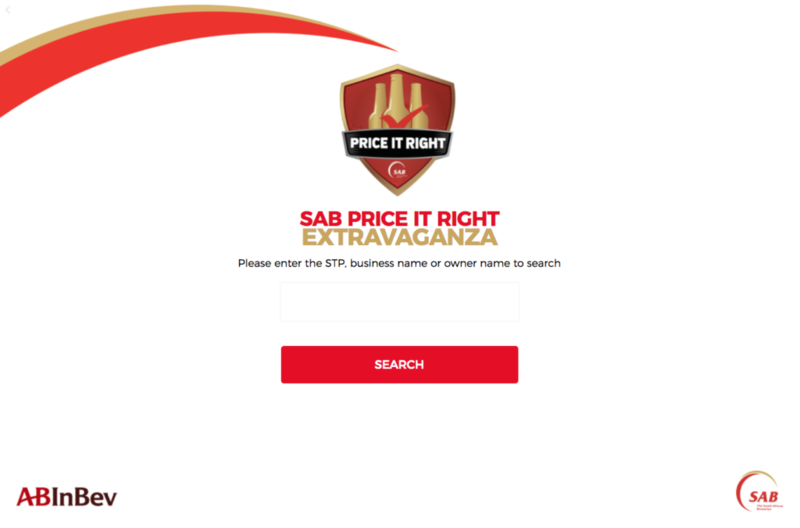 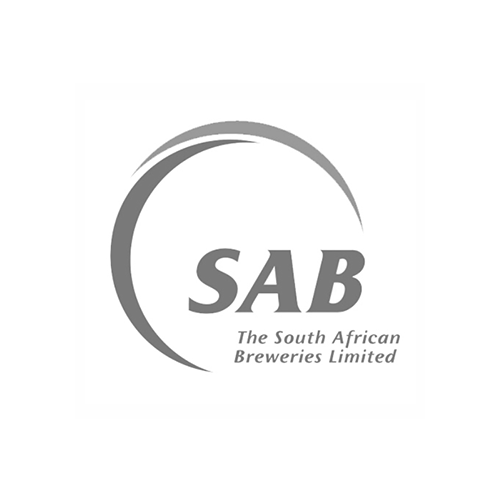 Consultation and development of a custom solution for the SAB, price it right extravaganza. 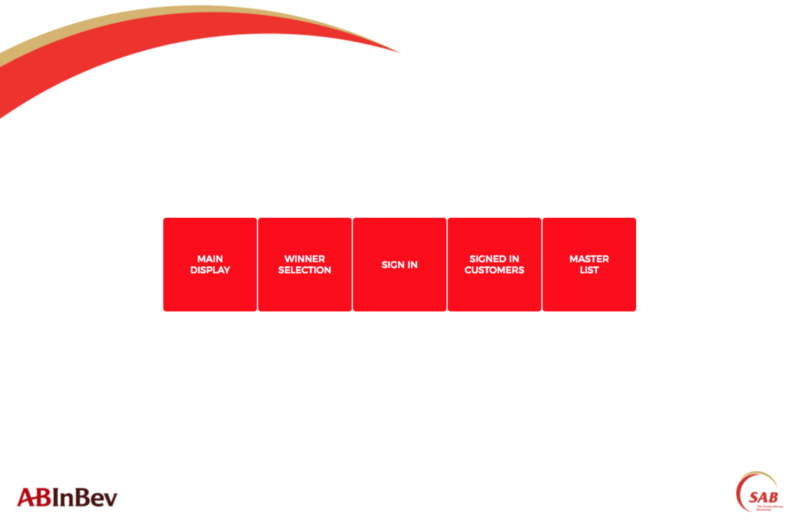 The brief was to build a solution to check in guests via ipads that cross referenced the database, to be able to add additional information for each guest as well as enter them into the evenings live competition draws. 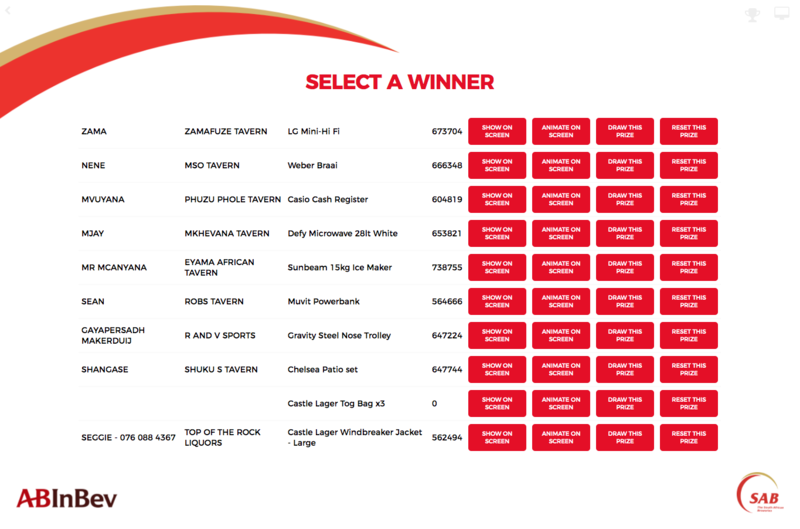 We developed an app that was controlled via an ipad to manage the draws, select the winners and present the winners on a big screen via a live spin and win mechanism.